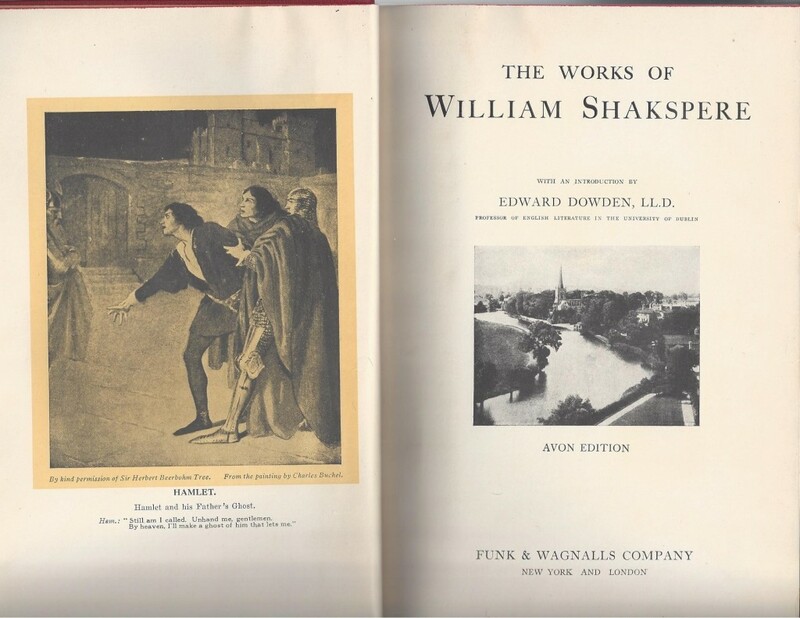 I noted Dr. James Shapiro’s illogical statement that the Stratfordian money-lender and grain dealer Shakspere’s being referred to on his father’s grant of heraldic arms as “Shakespeare the Player”, amounts to “smoking gun” proof Shakspere was “Shakespeare”, the revered Author. Shapiro disingenuously skipped the logical basis by which he concluded someone who never spelled his name Shakespeare, could barely write, and left not a single sentence of any kind was nevertheless the mind, soul, and works we deem “Shakespeare”. The industry fear of justified investigation into this issue betrays the cultural responsibility to base history on fact, truth, not policy. Tom, thanks for the comment. I’ll check out Lash’s book. 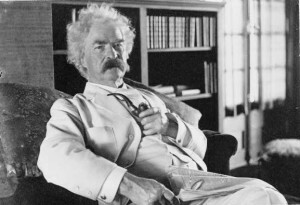 It is an outright suppression not to include this satirical work in Mark Twain’s satirical canon. There appears to be an active academic impulse to minimize questioning of the factually flimsy Stratford Shakespeare narrative. The next step would be to minimize Emerson, Hawthorne, Whittier, and Whitman in their expressed reserve about the Stratford origin of “Shakespeare” literature. This step would successfully occlude a significant trend in 19th century American literary thought.